My homepage, on all devices. One homepage, all my favorites, on every device. All of your bookmarks in one place. Riktak is free and unlimited to use. The most noticeable element of Riktak is not what is there, but what is missing. No more tiny favorites icons to search in between. 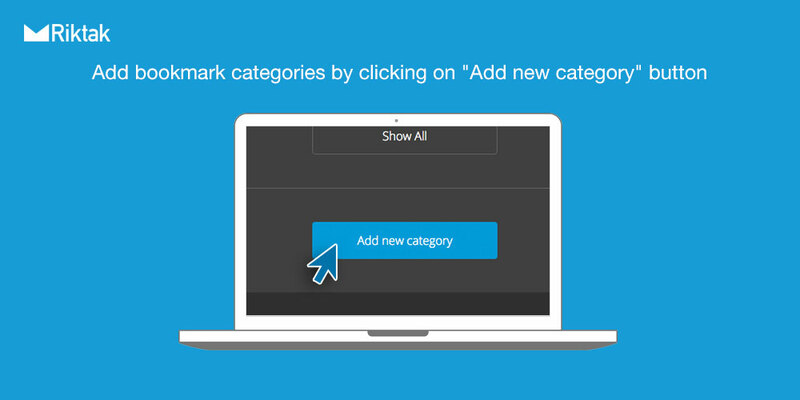 No more trying to remember a site Url from your office computer favorites. No more "everyone can see your private favorites". 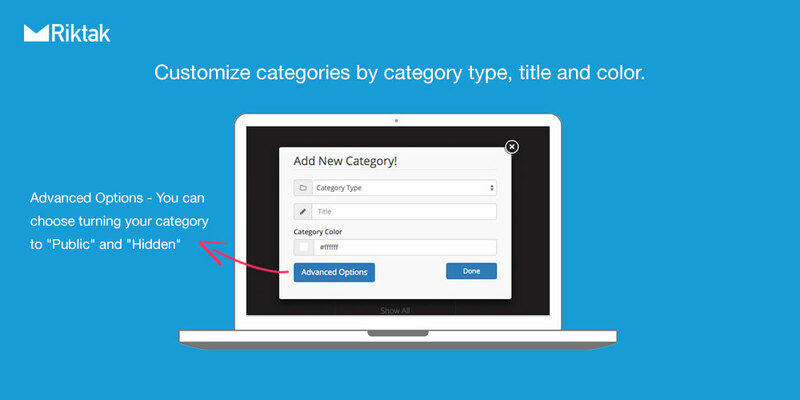 No more all your favorites are messed up together. 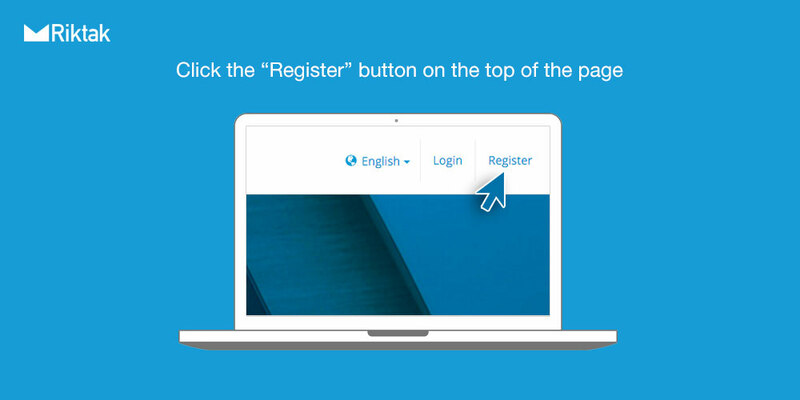 After you try Riktak you will wonder how come no one thought about this perfect, easy and simple solution before. Computer, Tablet and Smart phone. Take a look how easy it works. 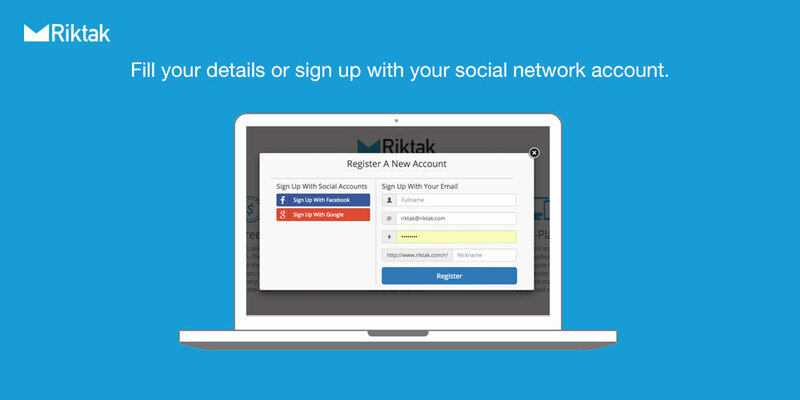 Try riktak now for free.